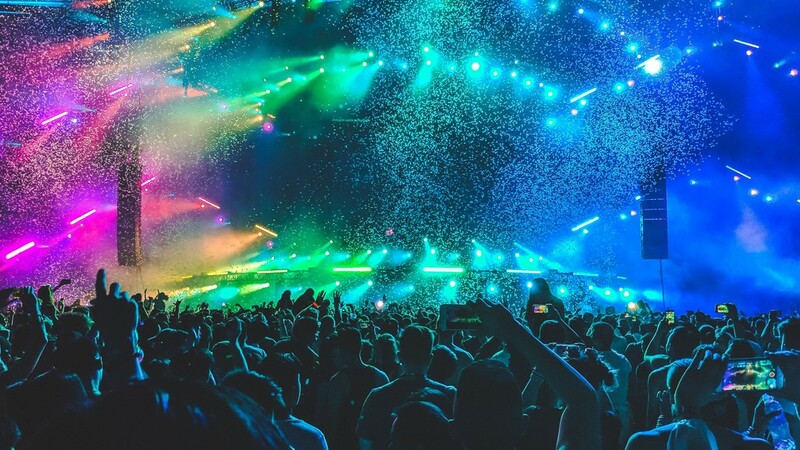 The St. Maarten Heineken Regatta is famous for world-class racing and attracting some of the world’s top musical acts for their legendary parties. 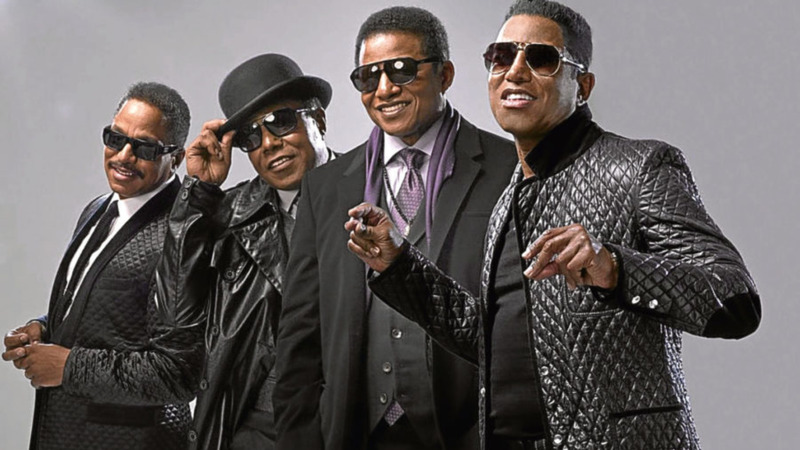 This year is no different as Motown royalty, The Jacksons - Jackie, Tito, Jermaine and Marlon - will perform on Sunday, March 3. "Along with an action-packed race schedule this year, we are ecstatic to announce The Jacksons will headline our final party on Sunday, March 3. They need no introduction. We are 100 percent certain their iconic through-the-decades beloved music will inspire all regatta competitors and party revelers. The Jacksons will take us on an unforgettable journey through their historic lives and influential musical careers. Hearing this band on this beautiful Caribbean island will be Legendary!" said John Leone, St. Maarten Heineken Regatta Production Director. The Jacksons made history in 1970 as the first recording act whose first four singles reached number one in the Billboard Hot 100. In 2017, they celebrated 50 years as one of the most successful groups in music history. 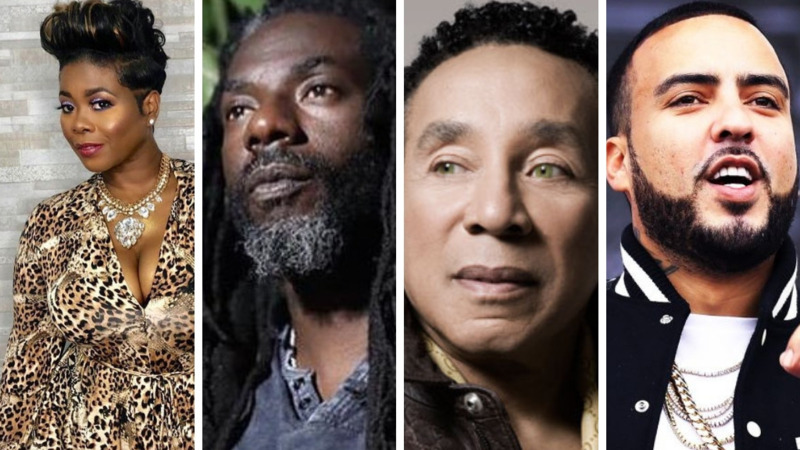 Jackie, Tito, Jermaine, Marlon and Michael, five brothers from Gary, Indiana, began as the Jackson 5 and later The Jacksons, and rose to fame for their combination of extraordinary musical talent and spectacular choreography. First signed to Steeltown Records in 1967, The Jacksons found international success with the songs: "I Want You Back", "ABC", "The Love You Save" and "I'll Be There". Five albums later, the brothers went on The Victory Tour in 1984, and it became the highest-grossing concert series ever staged in the United States. The group, already inducted into the Rock and Roll Hall of Fame, came to serve as inspiration for several generations of boy bands, including Backstreet Boys, New Edition, N*SYNC, News Kids on the Block, and today, the Jonas Brothers, One Direction, and many more. The St. Maarten Heineken Regatta is now in its 39th year and now sports a brand new two-handed racing class. The sailing and parties take place over four days February 28 – March 3. 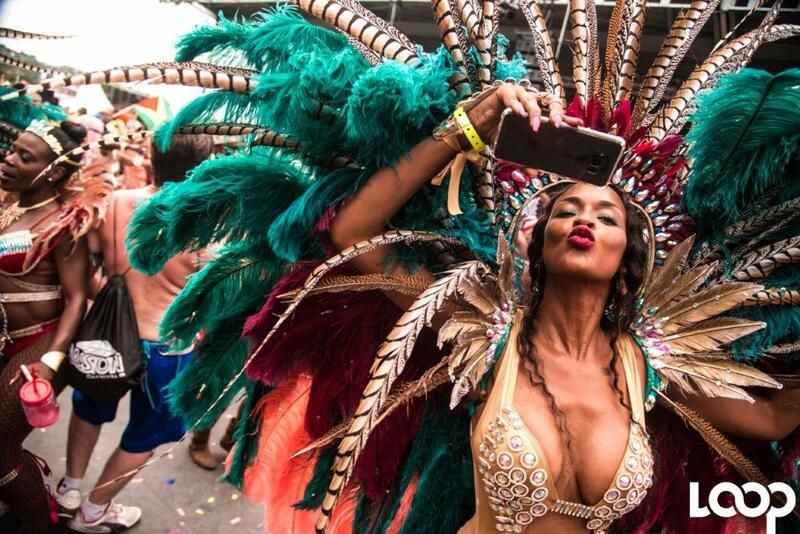 The entire event is located at the St. Maarten’s Heineken Regatta Village at the Port de Plaisance Resort, Casino and Yacht Club. Find out more about the St. Maarten Heineken Regatta, and the island of St, Maarten here: www.heinekenregatta.com.